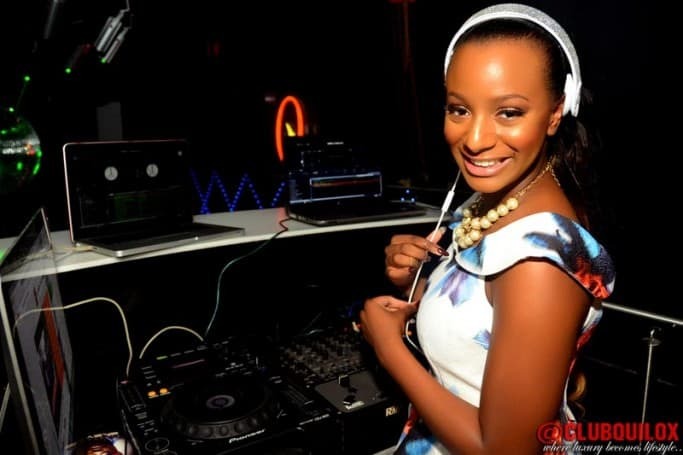 Dj cubby who has made name for herself in the industry striving hard to be one of the best in what she knows how to do best, she does not allowing her father’s wealth get to her head but work harder everyday to meet up with the standard and to the level of music lovers. 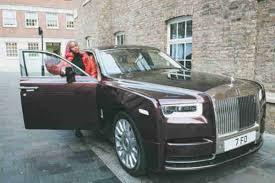 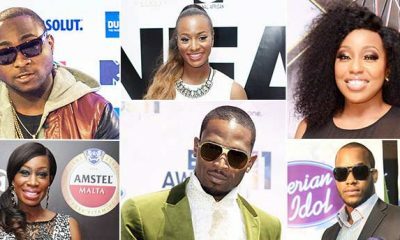 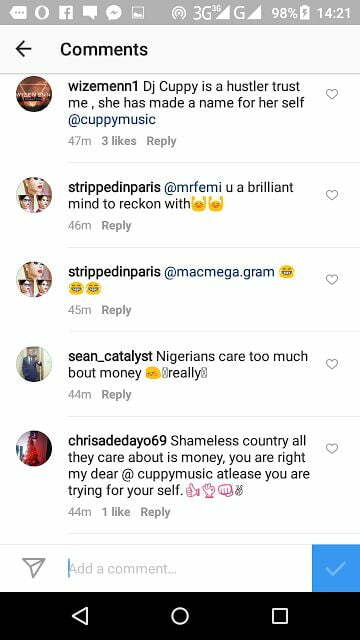 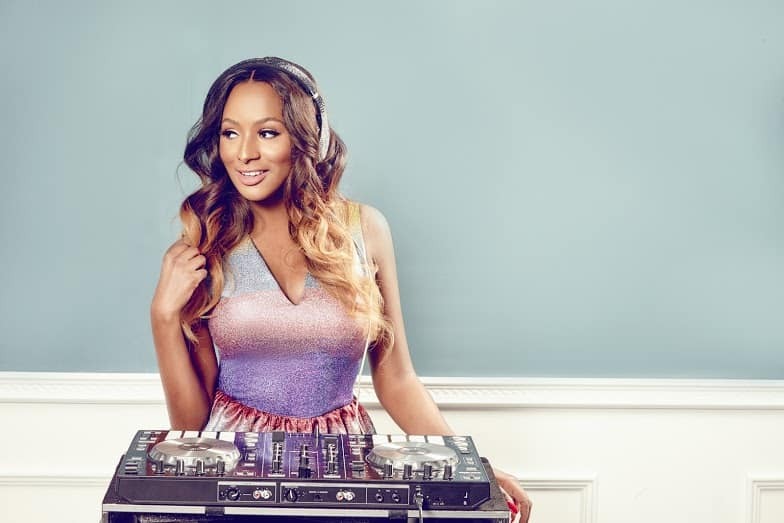 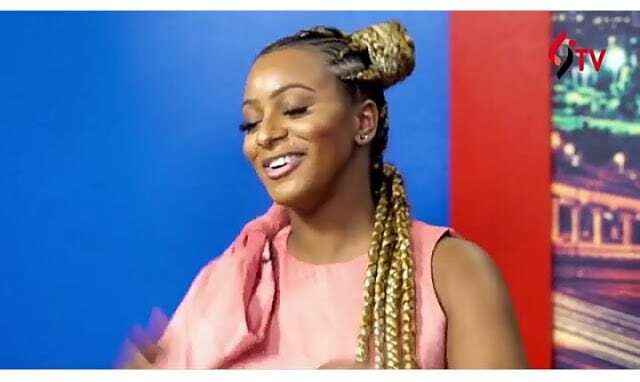 Nigerian music producer and the daughter of Nigerian billionaire Femi Otedola, popularly known as DJ Cuppy has revealed on LindaIkejiTV that she doesn’t know what hustling is. 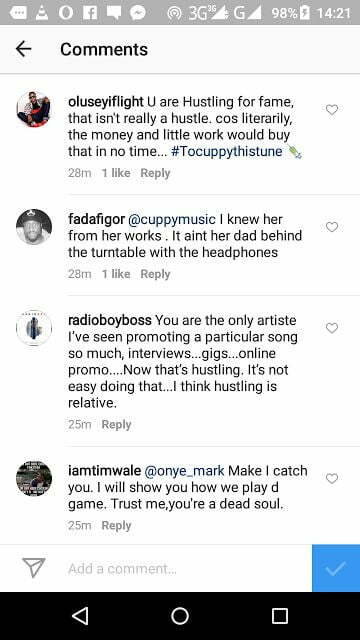 Some Music lovers were so surprise after the billionaire’s daughter who is single-handedly promoting her song “GREENLIGHT’ featuring Tekno, don’t know what hustling is.